We heard you like big bangs! Well we’ve got one hell of an explosive deal for you! 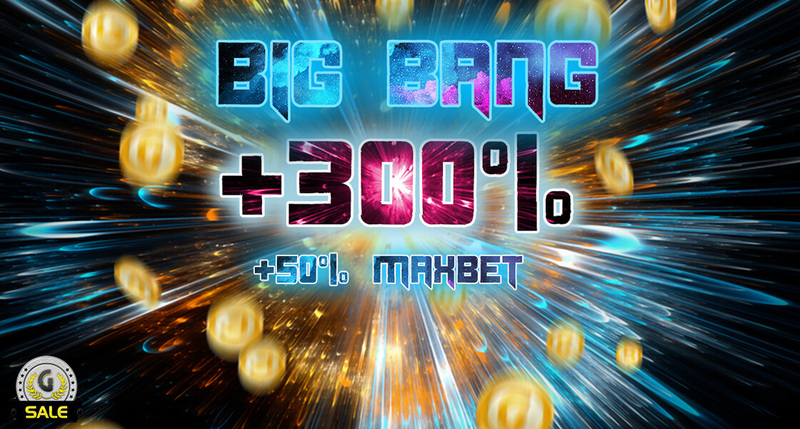 300% EXTRA on all packages in the shop and a WHOPPING 50% EXTRA on MaxBets on January 29th! Big enough of a bang for you? You’re damn right it is! Now go have an extreme time on Gaminator in our Slot Battle!